Dr. Sang Chul Park has received his MD and PhD degrees from Seoul National University, and has finished his postdoctoral fellowship at Earl Stadtman's Laboratory, NIH, USA. He is now nominated as the Chaired Professor for Well Aging Research Center at DGIST (Daegu Geongbuk Institute of Science and Technology). He served as Professor of Biochemistry and Molecular Biology of Seoul National University Medical School for 33 years, and Directors to Aging and Apoptosis Research Center sponsored by the Ministry of Science and Technology, WHO collaborating center for Physical Culture and Aging Research for Health Promotion as well as the Institute on Aging, Seoul National University. After retirement from SNU, he extended his work as Professor and Director of Lee Gil Ya Cancer and Diabetes Institute, Gachon University and Executive Vice President at Well Aging Research Center, Samsung Advanced Institute of Technology. Now he is the Chair Professor and Director of Well Aging Research Center, Department of New Biology, DGIST. He has led researches on metabolic and genetic regulatory system in relation with cancer and aging. In aging research, he has proposed the new concept of aging such as Gate theory of Aging and Nuclear Barrier Hypothesis of Aging. In his study, he emphasized the restorability of the senescent cells and organisms. In addition to his academic achievements, he has been the pioneer to evoke the social concerns for aging issues in Korea. And he has initiated the Korean longitudinal study for aging and Korean centenarian study. Throughout his endeavors, he focuses on developing the concept of Well Aging for Functional Longevity. For his services, he has been awarded with many academic prizes including Honorary Membership of Japan Society of Biomedical Gerontology and the National Medal of Honor (Moran Jang) by President of Korea. He served as the Editor to Mechanism of Ageing and Development and also the regional editor for Journal of Cancer Research and Clinical Oncology. 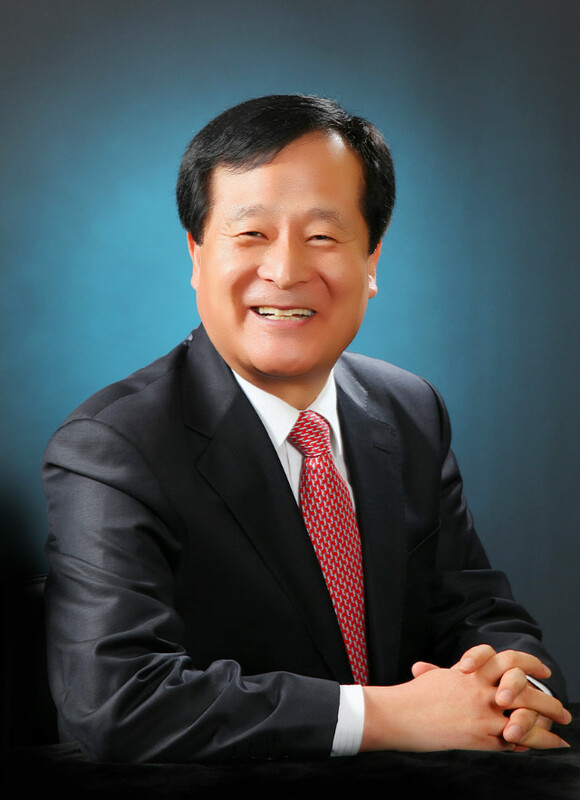 He has contributed a great deal in establishing and promoting many Biomedical societies in Korea, serving as the Presidents to Korean Society of Biochemistry and Molecular Biology, Korean Society of Molecular and Cellular Biology, Korean Society of Biomedical Gerontology, Federation of Korean Gerontological Societies and International Association of Biomedical Gerontology, etc. Especially concerning R&D program on aging in Korea, he has initiated the aging research program through advising the governmental funding system to biological aging research, centenarian study, human longitudinal study and development of aging research centers. Furthermore, he has tried hard to persuade the community to prepare the coming aging society and to develop and introduce the life style correction programs nationwide such as Woorichumchejo senior exercise dancing program, Gold cook program for self-cooking training program for male seniors. Moreover, he adopted and transferred many education program in preparation for the aged community such as Minimed school and The University of the Third Age in Korea. For the organization of academic societies on aging in Korea, he has established Korean Society of Biomedical Gerontology, Federation of Korean Gerontolgical Societies and Korean-Japan Bilateral Aging Research Exchange Program, Korea-Japan Aging Study Group, and Asian Aging Research Forum. And he has served as the council member of IAGG and worked as one of the organizing committee members, he could successfully contribute to invite and organize the 5th Asia/Oceania Regional Gerontology conference of IAG, and the 2013 IAGG congress in Seoul.